Meet the Second Call - Research Fellows. Know a little more about their backgrounds and their projects. 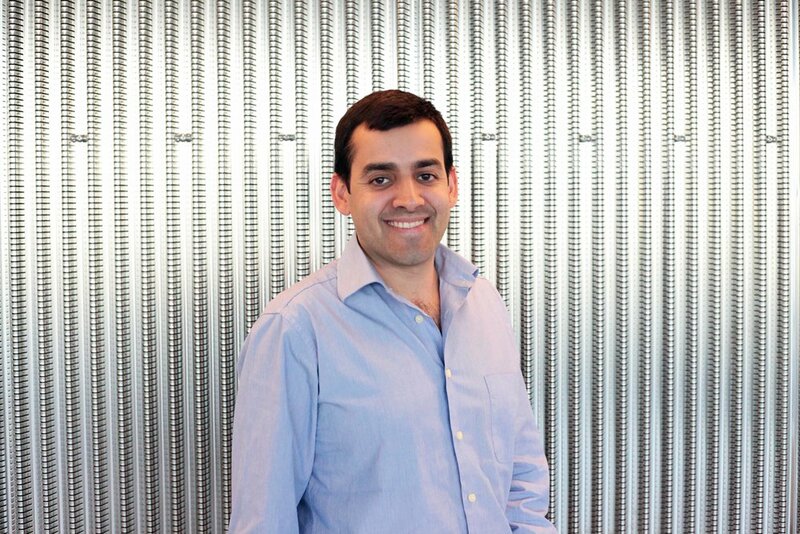 Bruno Romeira’s research cuts across several disciplines in applied physics and engineering, which include semiconductor physics, quantum electronics, solid state nano-optoelectronic and nano-photonic devices, and nonlinear dynamics. He has joined INL to develop novel disruptive nanoscale light-emitting diode sources for neural-inspired nanocircuits. Chun-Da Liao's research focuses on the growth of large-scale graphene single crystals using chemical vapor deposition and the fabrication of 2D material devices for the applications in energy harvesting and optoelectronics. 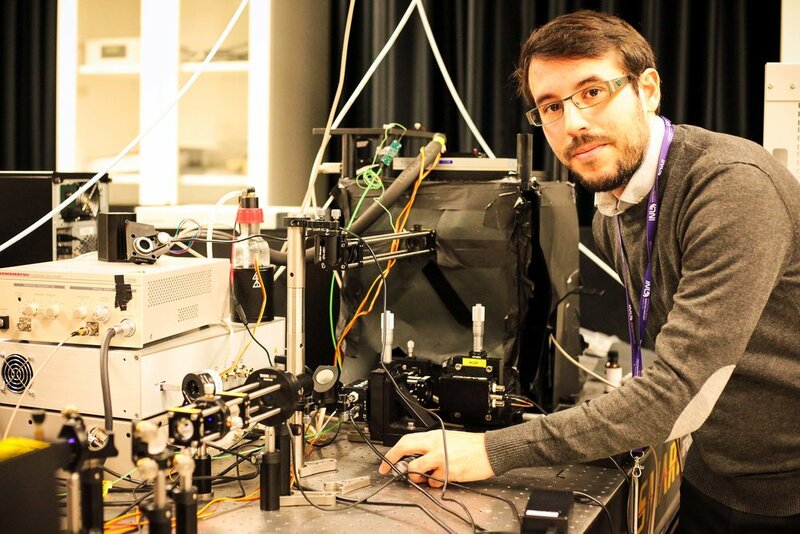 Diego Colombara's research is devoted to the development of template-free micropattern electrodeposition, with exploratory applications in photovoltaics (Nanostructured Solar Cells Laboratory) and water splitting (Nano Materials for Energy Laboratory). Laura has recently joined INL to develop new generation of urban water treatment based on SERS monitoring of CO2 produced during the persistent organic pollutant photocatalytic degradation. Her research goals are focused at the integration of nanotechnology and SERS. Dr. Sebastián Calderón Velasco project is related with the production and characterisation of nanostructures able to reduce the amount of oxygen in food packaging, produce an antibacterial agent and promote a chromatic response to inform users about the amount of oxygen absorbed by the packaging. Udayabhaskararao Thumu joined INL in 2017 and he is currently working as a Research Fellow through Marie Curie action (NanoTRAINforGrowth II) and studying the optical properties of nanodevices based on colloidal semiconductor and perovskite nanocrystals for photovoltaic applications.